£1750 Towards your finance deposit. 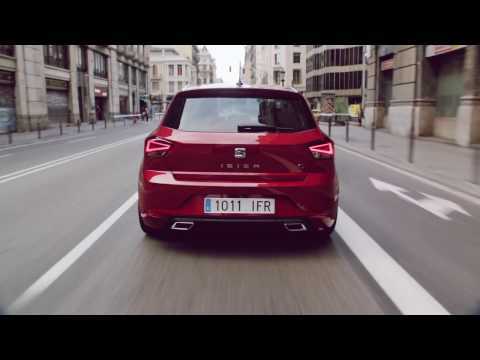 The alluring and distinctive sharp lines of the New Ibiza FR creates an impression that’s hard to resist. Its streamlined proportions gives it road presence that makes it really stand out from the crowd. The New SEAT Ibiza FR is beautiful and sporty both inside and out. Designed to give you an unbeatable driving experience, the high quality interior finish and advanced driving technology make it easier for you to enjoy the ride. You can also take comfort in the fact that you know you look great on the road with the exciting new colour packs available.